Genuine cozy shearling to keep your feet warm and toasty. 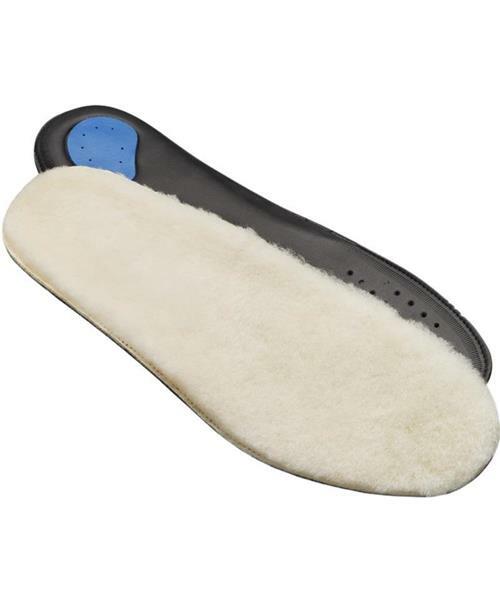 Genuine sheepskin footbeds protect you from the cold. Breathable, washable and moisture wicking, they also feature arch support and XRD® in the EVA base for supreme shock absorption and serious comfort factor.